Locally owned and operated since 2007 Cutting Edge Joinery has quickly established themselves as one of Ballarat’s leading joineries servicing Ballarat and the surrounding district as well as metropolitan. Cutting Edge Joinery offers a wide range of quality joinery for domestic and commercial projects including kitchens, vanities, wardrobes, laundries, splash backs, home offices, reception counters, display units and shop fit outs. 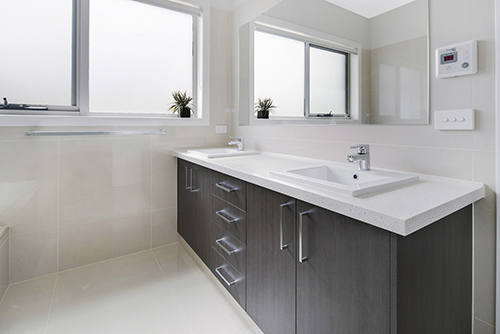 Cutting Edge Joinery offers kitchen and bathroom renovations, including project management and more. All joinery is custom made to the customers’ specifications. Shaun Tuddenham and his trade qualified team have extensive knowledge and experience in all aspects of joinery workmanship. 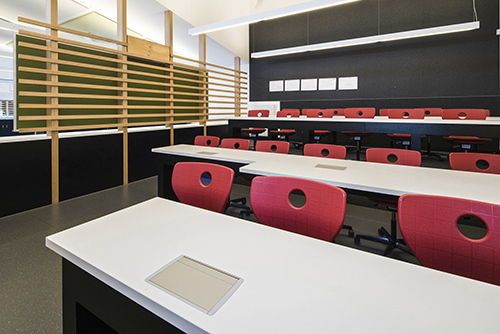 As an accredited Corian, LG Hi-Macs and Staron fabricator Cutting Edge joinery pride themselves on supplying and manufacturing a product that can be used in many forms. Ie. Bench tops, splash backs. Cutting Edge Joinery is also an endorsed Hettich provider of hardware. Hettich hardware solutions provide ergonomic and smooth movement, safety and convenience as well as aesthetic beauty and practical functionality.